"You’ve got to know who you’re fighting against. We picked the wrong fight." 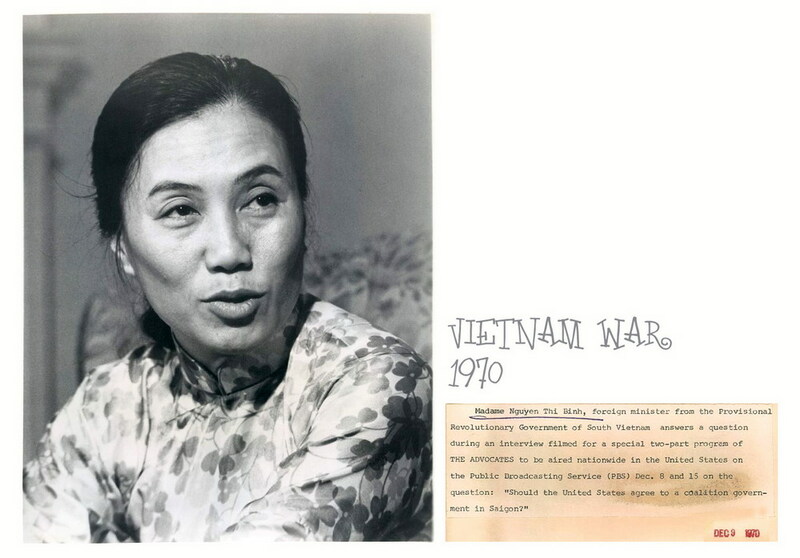 “Oh, Seymour,” she said, “the only reason My Lai was important was because it was written by an American.” And her message was there were many My Lais. I thought, “Oh my god, she’s as tough as ever.” She’s saying to me, “Yes, I’m glad you wrote this story. Yes, I’m glad there was an anti-war movement in America, and I’m glad that your story did so much, which it did, to fuel the anti war movement.” But her message was, “Listen, we beat you. We didn’t do it because of the antiwar movement. We’re the ones who stood and dug holes, we got pounded by B-52 bombs and when the bombing was over, we climbed out and killed your boys. That’s what won the war. We stuck it out.” And that was really interesting to hear. You’ve got to know who you’re fighting against. We picked the wrong fight. This whole idea of credibility was at stake, that we had to demonstrate, even if it doesn’t work. [Bundy’s] memos that to LBJ were just astonishing. He would say things like, “I am recommending daily systematic bombing of North Vietnam, but I can’t assure that it will work. It may fail. The odds may be 25% to 75%. Even if it fails, it’s worth it because it will demonstrate to the world that — like a good doctor — we did everything possible to save the patient of South Vietnam. But he’s not talking about medicine, he’s advocating mass killing to prove a point and preserve a reputation. 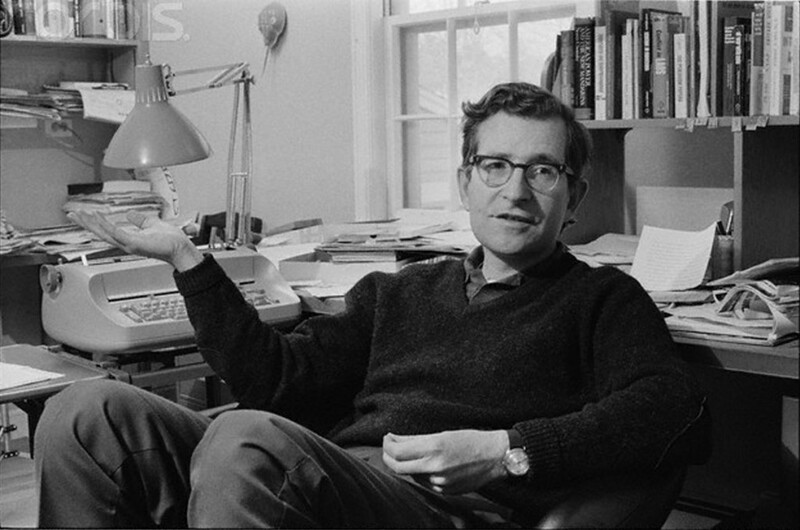 Noam Chomsky wrote back in the LBJ phase of the war that it was “simply an obscenity, a depraved act by weak and miserable men,” “including all of us,” as he added in a memorable exchange with William F. Buckley. 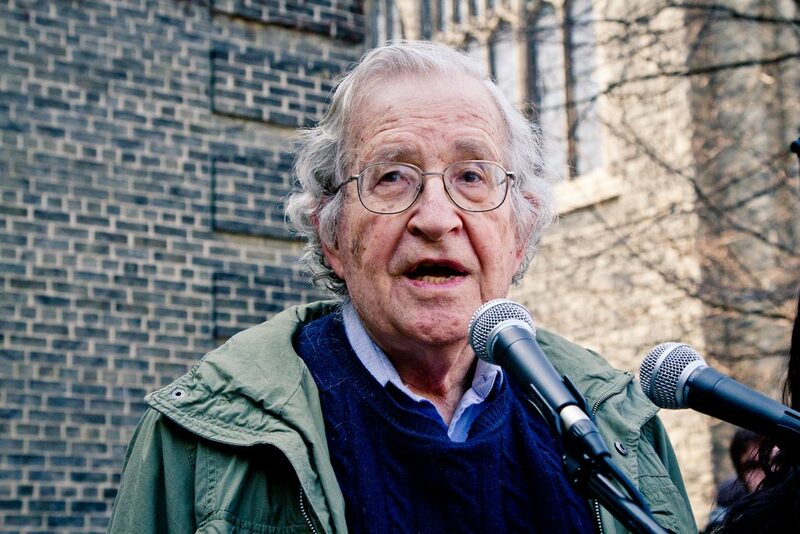 What strikes Chomsky to this day is our ugly American flight to fantasy and euphemism on the matter of our intentions: we are encouraged by our commentariat to look back at our catastrophes, including Iraq and Afghanistan, and pat ourselves on the back. 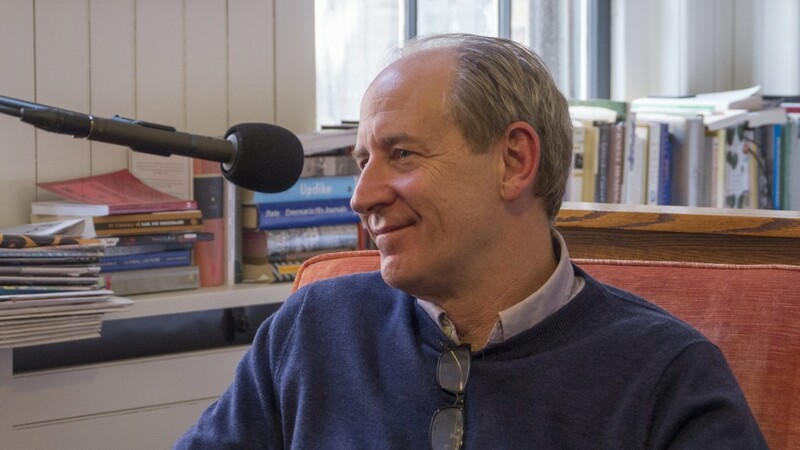 Finally, Harvard’s Steven Biel talked us through some of the pop that helped us to understand Vietnam as a tragedy. In films like Apocalypse Now, Platoon, and even (especially?) Rambo, Hollywood says that America lost some ineffable, macro-psychological thing in the jungles of Vietnam. We were humiliated in Vietnam, but not humbled. Pulitzer Prize-winning investigative journalist, writing again about My Lai in last month's New Yorker. Professor of history at UMass Amherst, author of American Reckoning: The Vietnam War and Our National Identity. 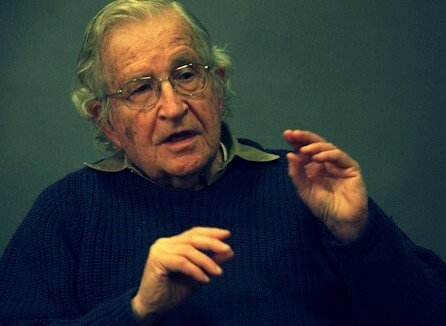 MIT professor, linguist and critic of empire.